Sergio Canamasas was born on 30th April 1988 in Barcelona. Sergio has been hooked to motorsport since his childhood, thanks to his father, who also encourages and supports him to make his debut in karting. Sergio made his first appearance in go-karts and from the very beginning he shows raw speed and talent to shine among large fields of young drivers. In his first participations in different karting championships, Canamasas stepped onto the podium several times and made a steady progress before claiming Inter-A title in 2005. As a result, Canamasas made his F.3 debut in 2007 and despite his inexperience in the open-wheeled single-seater motorsport he secured two podiums finishes. Then, in 2009, he joined Emilio de Villota Motorsport to contest the European F3 Open. He claimed three podium finishes and at the same time he set fastest laps on top tracks all over Europe. Later, in 2010, Sergio Canamasas made his debut in the World Series by Renault. It was a tough year but it drew a valuable experience. In 2012, Sergio made his first appearance in the GP2, the main F1 feeder series, driving for Venezuela GP. 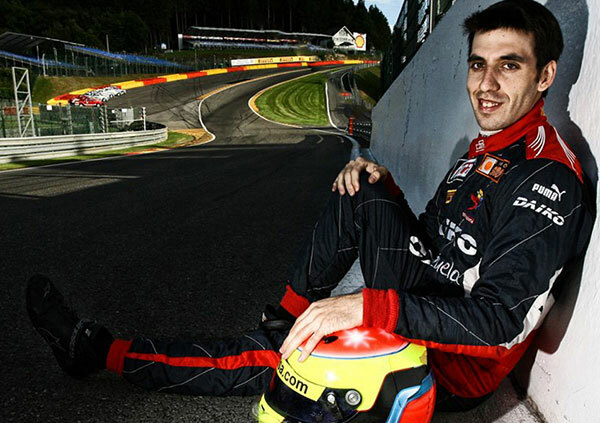 Canamasas put valuable experience under his belt and he already shown talent behind the wheel of a GP2 car. For instance, his performance in qualifying at Spa-Francorchamps resulted particularly positive to show his talent. In the World Series by Renault, Canamasas scored two podium finishes and one pole position driving under the BVM banner and finished 8th in the drivers´ standings. Sergio Canamasas contested the GP2 Series (the main F1 feeder series) driving for Venezuela GP Lazarus. 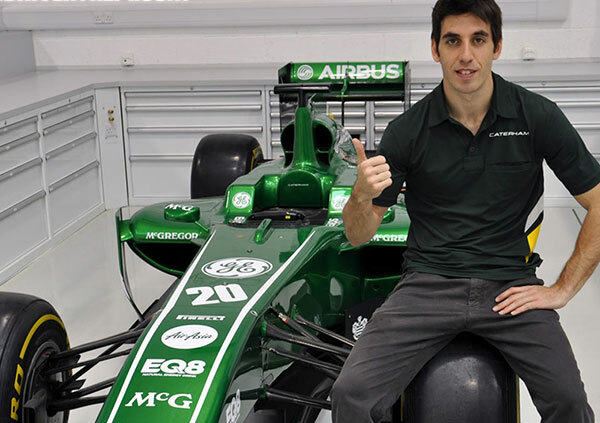 In 2012, Sergio Canamasas takes part in the GP2 Series with Caterham Racing and Development driver for Caterham F1 Team. In 2014, Canamasas joined Trident to contest the GP2 Series once again and claimed his first podium finish by finishing second in the streets of Monaco. In 2015, Sergio Canamasas signs for MP Motorsport and repeats podium finish in the Grand Prix of Monaco finishing 3rd. Sergio Canamasas joins Carlin for the GP2 Series.